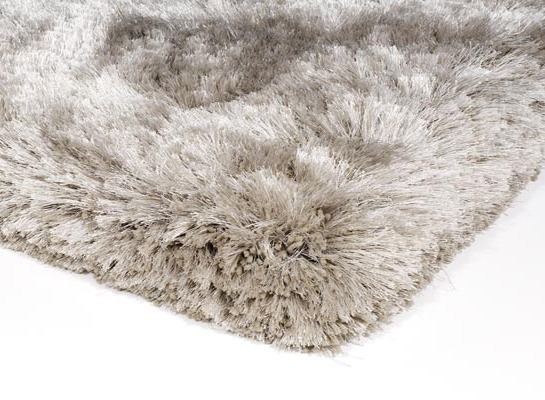 Shag pile rugs adds warmth and softness to your home and can create a modern, contemporary look. 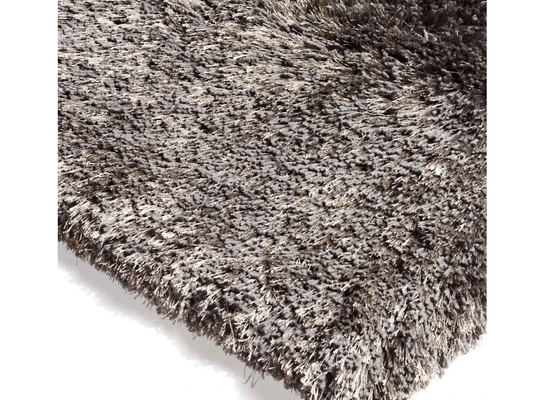 They are available in many different styles and finishes from a soft wool to a silky viscose. 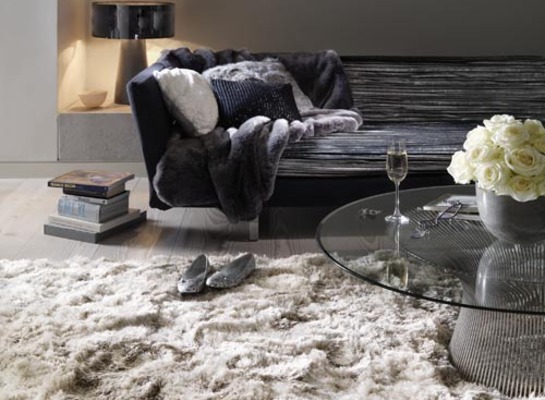 Please visit the store to view the full range.